Today is Ash Wednesday. It is a day for reflection and suffering. It is a day to free oneself of humanly bonds so that our soul can live in peaceful eternity. For me Ash Wednesday is a day to test my will power. And this year my will power will be tested. You see, I have a problem….I’m an addict. Yes, an addict. 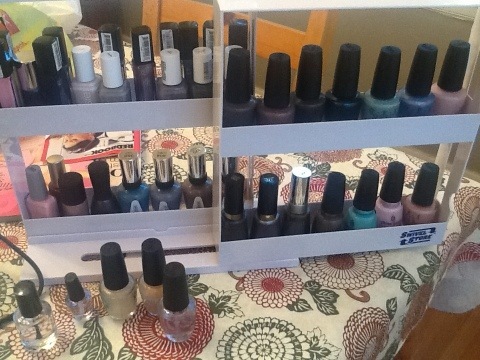 I’m addicted to nail polish. 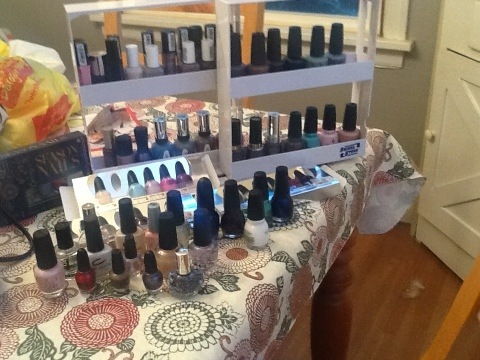 This the whole of my nail polish collection. Maybe. I might have a few more in my medicine cabinet, but if they are in my medicine cabinet, I don’t care for them. Less than 3 months ago, this was the extent of my polish collection. Then, at Christmas time, every time I logged onto Sephora dot com, I saw this amazing set of miniature nail polish. 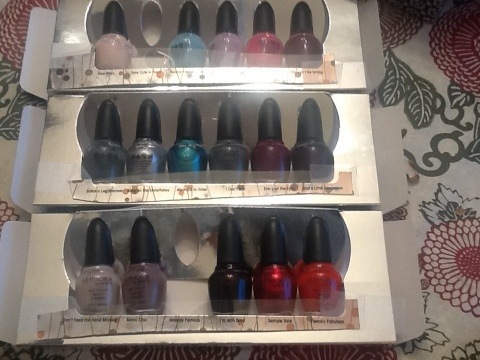 A set of 18 OPI colors. For only $49.99. So of course I bought this set. I remember exactly the day it arrived, I spent most of the day painting, and re-painting my nails. That was the beginning. This is the end. At least for the next forty days. 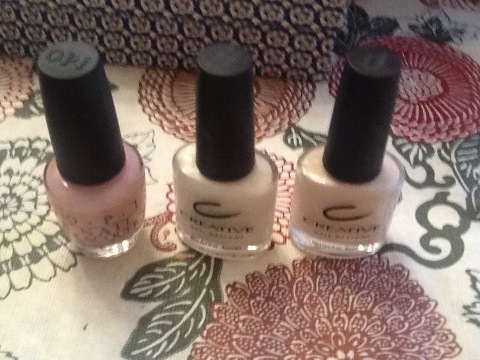 Yes, I am giving up buying nail polish for lent. I must say though, I can polish my nails daily and not repeat a color. For more than forty days! So by my counting, I will have to make do until April 2nd. I think I can do it. I will be honest and let you know if I break my Lenten promise. What did you give up for lent? Anything? I had a friend who gave up coffee every year. She drank decaf coffee, but she gave it up every year.